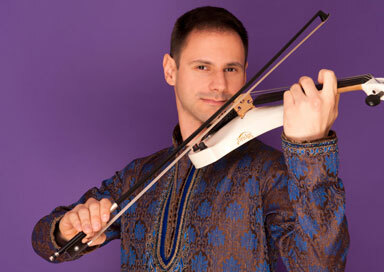 Looking for a Bollywood Violin Player? 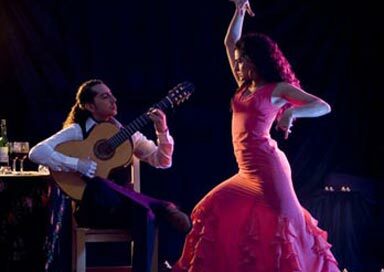 Here at Find a Performer we can offer you a Bollywood violin player in London, the Midlands, Gloucestershire and South Wales or in the North West. This fantastic solo Bollywood violin player can also play a huge repertoire of both classical and popular music and has a degree from the Royal Northern College of Music. Looking for a Wedding Harpist? findaperformer.net © 2019. All Rights Reserved.